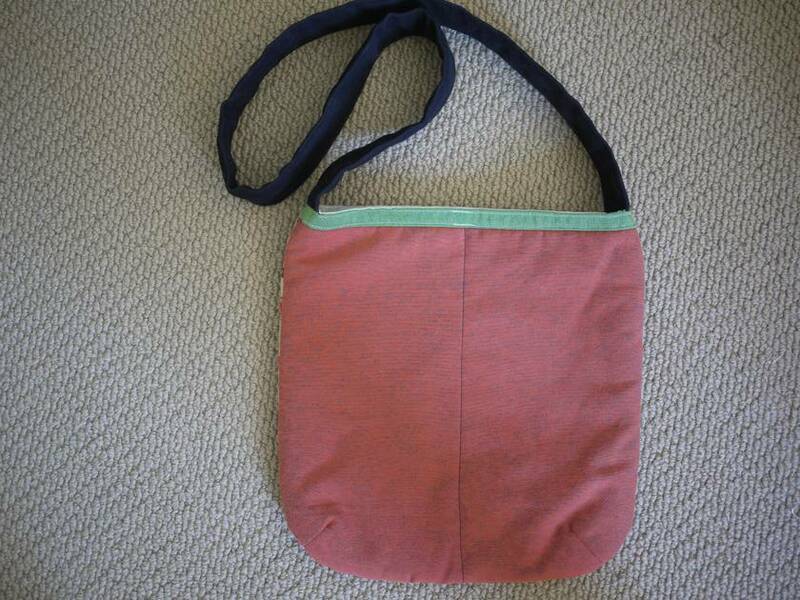 Simple shoulderbag lined with 2 interior pockets. 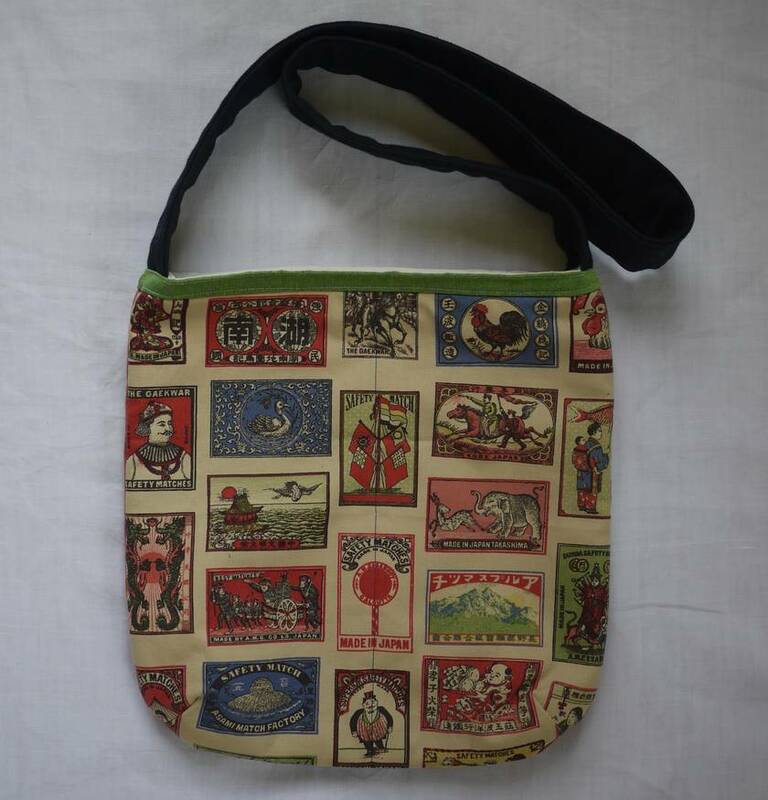 Shoulderbag made of stunning antique looking Japanese fabric. Fully lined with 2 interior pockets.